We will be offering a number of new services for the 2019 season, including: Refresher weeks for those who have not been on the water for awhile and accomodation afloat for those taking motor cruising courses on our new twin screw motor boat. 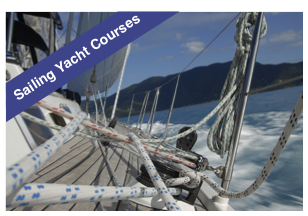 We will be running a five day Cruising Instructor (Sail) course beginning on 18th March 2019. For more information please click here. Update 10/03/19 - This course is now fully booked. 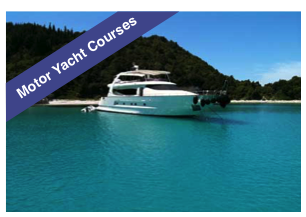 to gain a specific diploma, we are confident that we can provide the solution on one of our RYA courses in Greece. 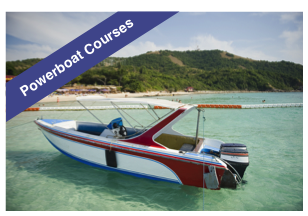 We also provide a range of online courses (see demo here) to help you study the theory of boating and navigation before you arrive in Greece. Discover how you can learn to sail in Greece with the RYA training scheme. We are here to help you to become a better sailor. Learning to sail in Greece is fun! day of the week and there are daily flights from most major European cities. 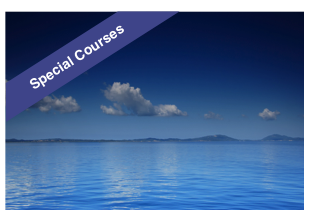 RYA Instructor training, ICC testing, tidal conversions and a number of special events. 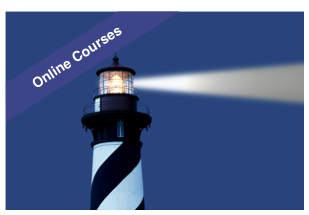 Not sure which course, or combination of courses is correct for you? Call us on 0030 69445556821 to discuss how we can help you learn to sail in Greece. Whilst we already have a number of popular course packages, we can always tailor-make something just for you.